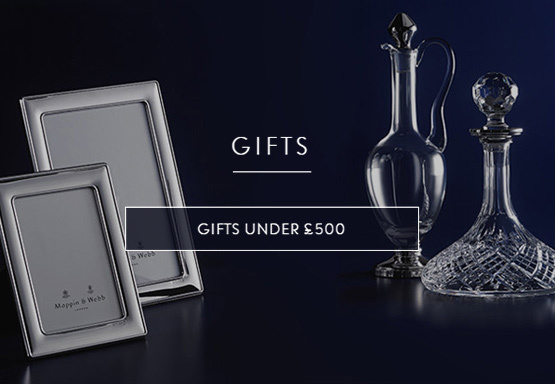 For more than two centuries Mappin & Webb has been renowned for its fine craftsmanship, exceptional quality and timeless design. 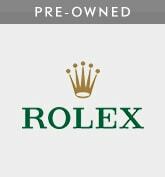 Its quintessentially British name is synonymous with royalty throughout the world. We are hugely proud to be expanding our silver manufacture through our own atelier, where we can continue providing the finest service to our clients - now and into the future. 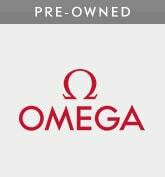 It's a testament to our enduring quality and craftsmanship. 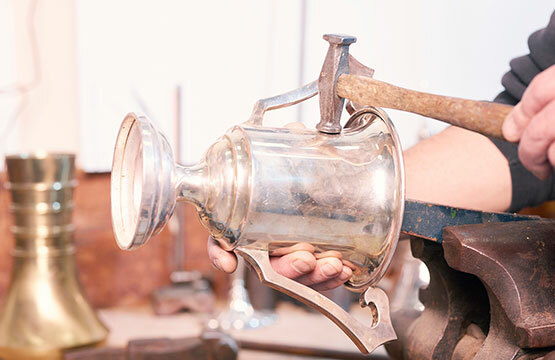 We have a growing team of expert craftsmen at our silver atelier who seamlessly blend centuries of skill with today's cutting-edge techniques. 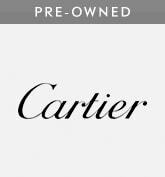 At Mappin & Webb we are pleased to offer bespoke items that are created to suit clients' precise needs. 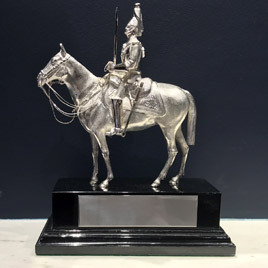 Our current and extensive silverware range includes small silver jewellery and cufflinks, unique trophies for famous racecourses and carefully crafted scale vehicles - all manufactured from technical drawings by expert craftsmen in our workshop. If you have a bespoke commission or project in mind, our dedicated team will work closely with you to help find the most inspiring and appropriate solution to suit your needs. 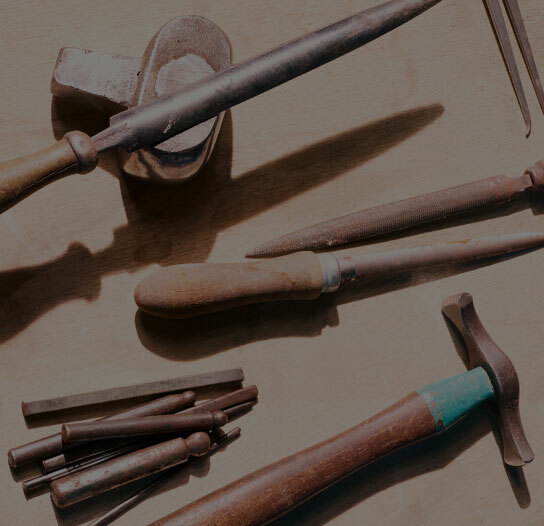 We can create one-of-a-kind pieces, restore family heirlooms or engrave special silver items that can be passed down from one generation to the next. 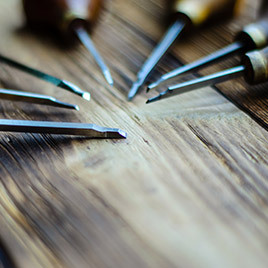 Our craftsmen have a wealth of knowledge to keep your existing treasured possessions in pristine condition. 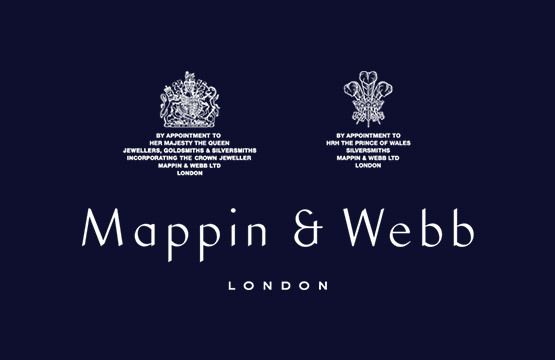 Mappin & Webb's expert craftsmen undertake the full range of repairs to both antique and modern pieces. From simply repairing an existing piece to replacing a lost item, we take the greatest of care with every piece we receive. A full quotation is always provided before work begins, and your treasured possession is fully covered by our insurance while it is with us. Dirt, marks, blemishes or scratches acquired through age or everyday wear can easily be removed to return it to its former glory. For your peace of mind, all work that we undertake is guaranteed for 12 months. If you have a refurbishment or restoration enquiry, please contact us for more details. 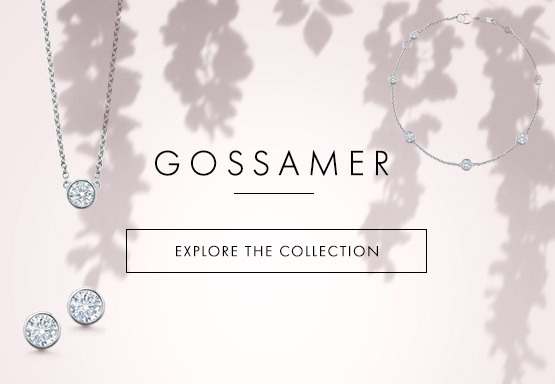 At Mappin & Webb we are also hugely proud of our sporting history. 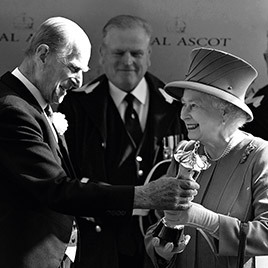 Our craftsmen produced the original Ryder Cup and the League Cup, now known as the Carabao Cup, and have been creating trophies for Royal Ascot for the past 75 years. 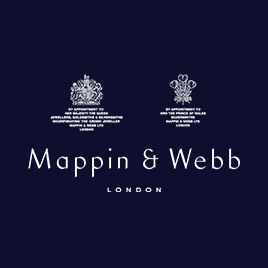 Our association with the monarchy stretches back to 1897 when, in the year of her Diamond Jubilee, Queen Victoria first granted a Royal Warrant to Mappin & Webb as silversmiths. We have held a Royal Warrant as silversmiths to each of the five subsequent sovereigns. Today we are proud to hold a Royal Warrant as jewellers, goldsmiths and silversmiths to Her Majesty The Queen, and as silversmiths to His Royal Highness The Prince of Wales. We created a range of limited-edition silverware for Her Majesty's Silver Jubilee in 1977, a silver goblet to mark Her Majesty The Queen Mother's 80th birthday and a rose bowl on the occasion of The Queen Mother's 90th birthday. Royal Warrants are a highly prized mark of recognition for individuals or companies that have supplied goods or services to the Households of Her Majesty The Queen, His Royal Highness The Duke of Edinburgh and His Royal Highness The Prince of Wales for a minimum of five years. Our silver atelier is home to a growing team of expert craftsmen who continue to produce Mappin & Webb silverware of the finest quality. It is their job to listen to our clients' requirements throughout the design process, firstly turning an idea or vision into artwork and, eventually, a beautifully finished piece. Our craftsmen will ensure they fully understand the clients' needs before they produce a concept. Once it has been approved, the team will then work from the design to create the final piece. If you have a bespoke commission or project in mind, please contact us at MWCorporate@mappinandwebb.com. For a full view of our Silversmiths Atelier, take a look at our downloadable brochure.